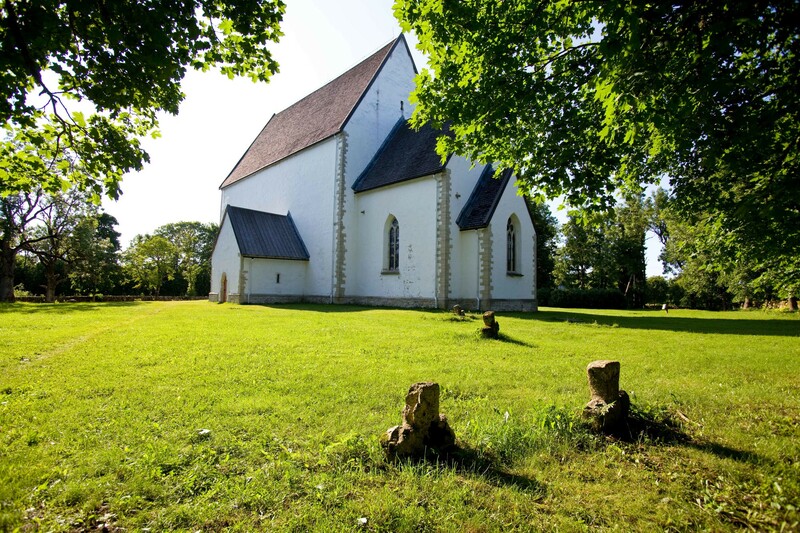 Saaremaa has always attracted visitors with its nature, history, sandy beaches, cultural events, and inviting locals. 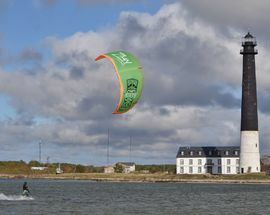 Some of the island’s most popular sights include Kuressaare’s Episcopal Castle, the Kaali Crater, the Angla windmills and cultural centre, the Panga cliffs, and Vilsandi National Park. 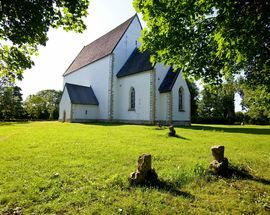 In addition to these popular sights, Saaremaa‌ is also known for its hiking trails, art galleries, handicraft studios, historical architecture, and stunning nature. 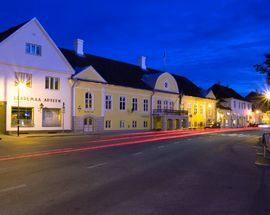 With 1200 beds in its spa hotels and a population of about 14,000 in Kuressaare, this makes Saaremaa’s capital one of the world’s most spa-filled cities, and the island’s nickname “Spaaremaa” quite appropriate. 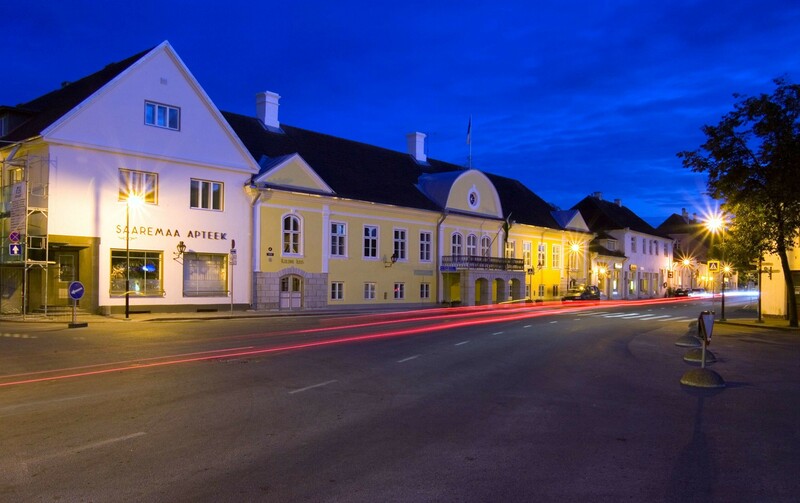 You will find something for every taste and budget among Saaremaa’s many spas. 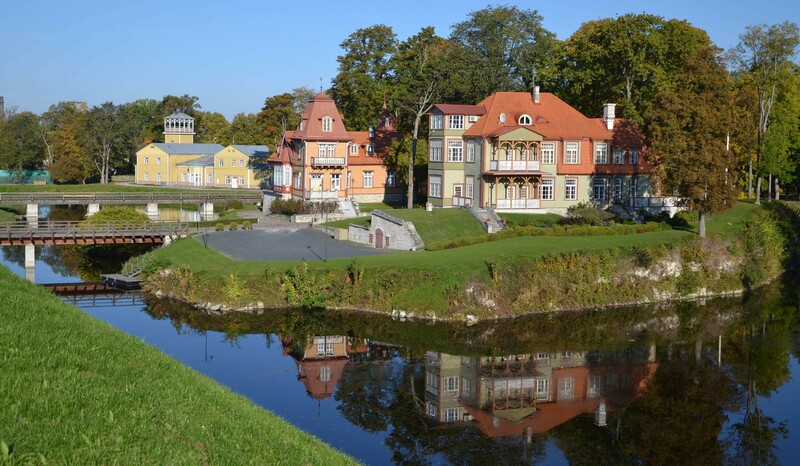 Estonia’s first healing mud baths were built in Saaremaa at the start of the 19th century. Today, you can still visit the mud baths and indulge in many other healing treatments, like slimming massages, juniper treatments, and more. A visit to the spa is perfect after a hike through the pine scented forests, a sea voyage, bicycle tour, or a warm smoke sauna at a tourist farm. 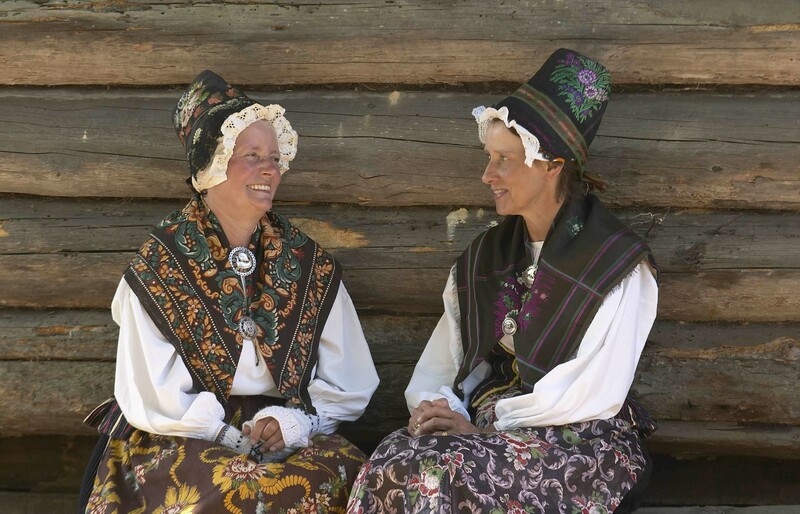 Summer in Saaremaa is packed full of different events like concerts, festival, sports, workshops and more! 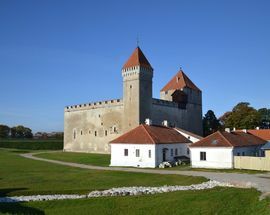 The Saaremaa Opera Days bring a pop-up opera house, complete with red carpet, to the courtyard of Kuressaare’s Episcopal Castle. 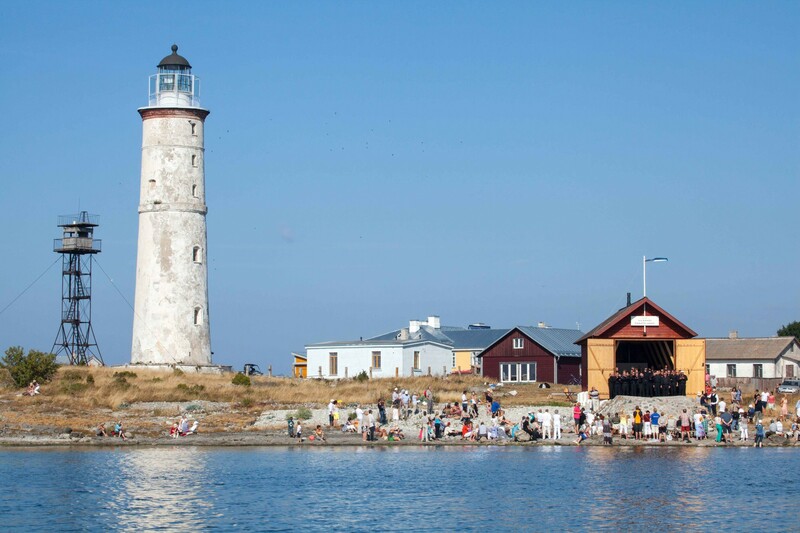 Juu Jääb, a contemporary and alternative music festival, takes place in July on Muhu Island. 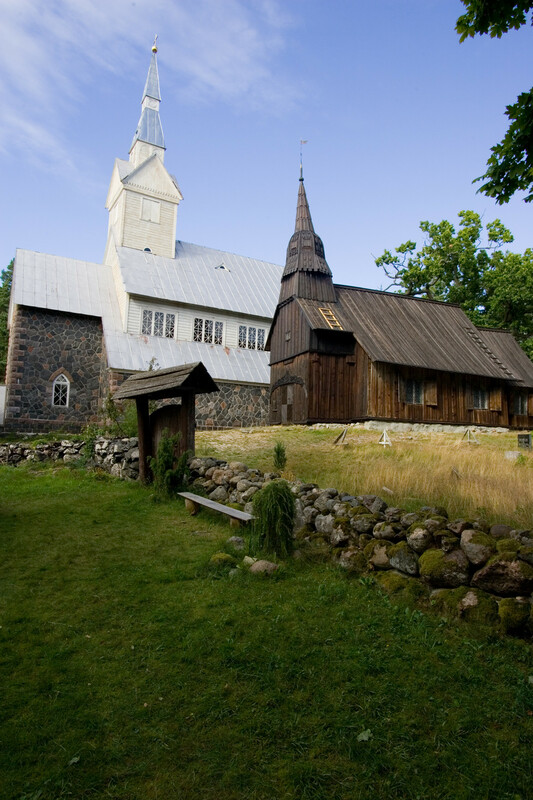 July also brings visitors to the islands for the Sonorous Sounds of the Organs of Saaremaa and the Mustjala Music Festival. 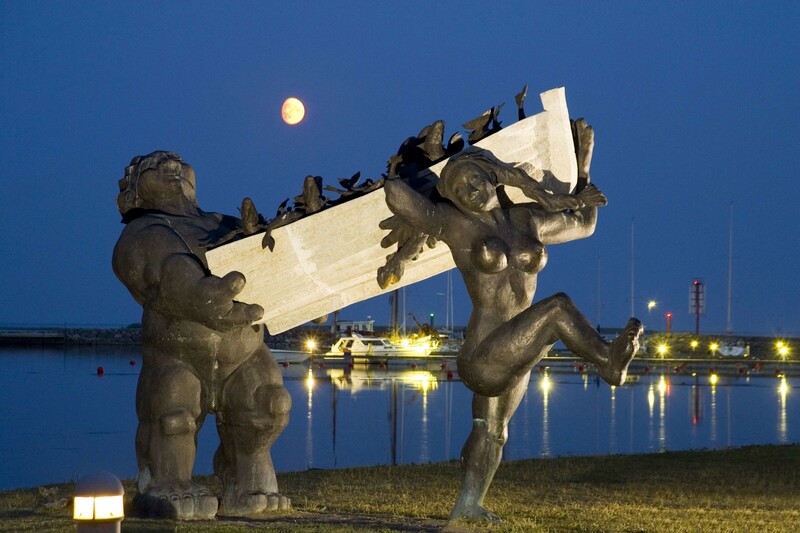 The annual Maritime Days take place in Kuressaare at the beginning of August. 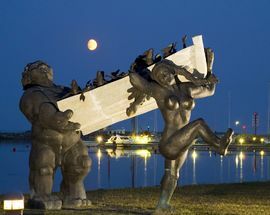 Kuressaare got its title as the sunny capital in 2017 after it had been determined that Kuressaare had seen the most sun in Estonia over the past five years. 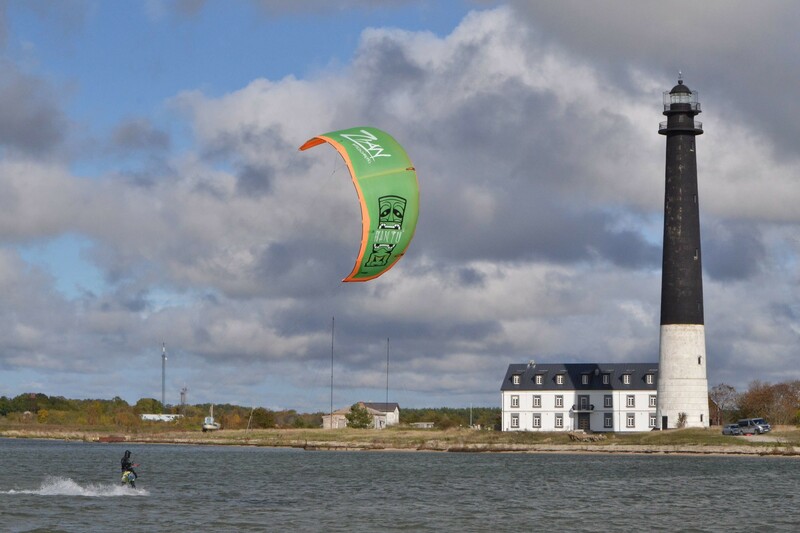 Most people pass through Muhu Island very quickly on their way to Saaremaa. 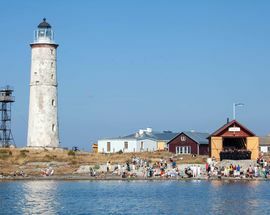 The two islands are connected by a road, making it easy to pass through, but those who decide to make a stop on Muhu will find a place where time stands still. 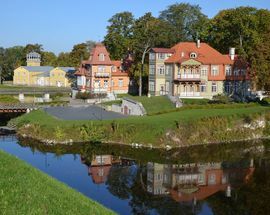 Take a walk through the beautiful manor grounds at Pädaste, go horseback riding along fairytale trails, or meet Estonia’s only zebra or visit the emu farm. Vilsandi National Park is made up of 150 islands, with Vilsandi being the most inhabited. 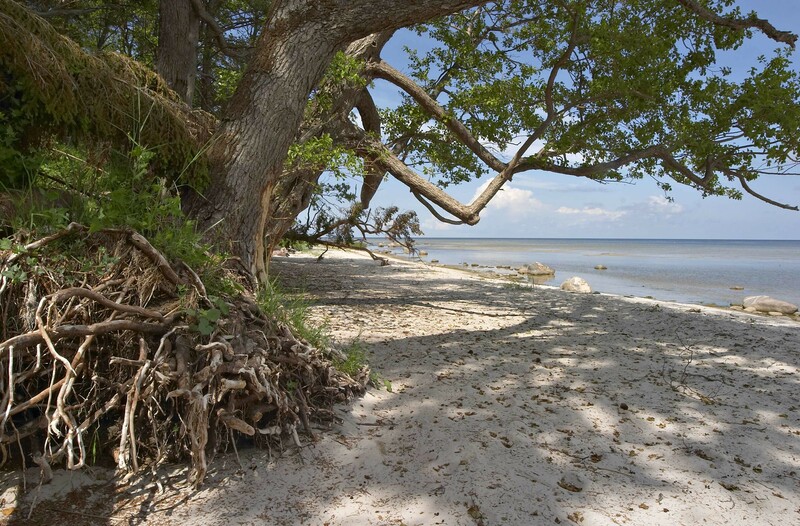 Here you’ll find wild orchids, fossils, and fossilised corals, among other things. 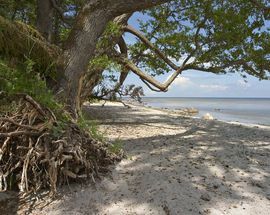 Hike through the juniper forests that spot the island any time of year. You can learn more about the wildlife and history of the island at the visitor’s centre. Though it may be a long journey to reach the island of Ruhnu, once you’re there, you’ll be glad you came. 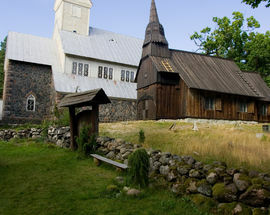 Here you’ll find Estonian oldest wooden building, which was built in 1643. You’ll also hear the singing sands and a lighthouse designed by Gustave Eiffel. You can travel to Ruhnu by boat in summer (Kihnu Veeteed), or by plane in winter (www.lendame.ee). The easiest way to travel between the mainland and Saaremaa is from Virtsu with the ferry, which takes about 25 minutes. 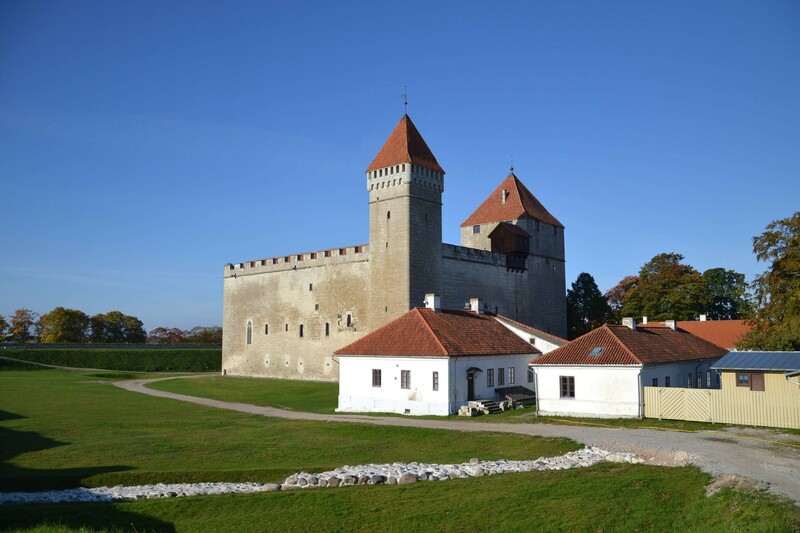 You can also fly to Kuressaare from Tallinn. 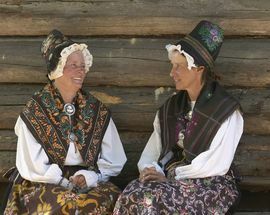 For more information about Saare County visit: www.visitestonia.com and www.visitsaaremaa.ee.